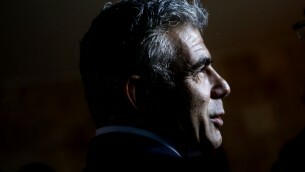 Who is Yair Lapid? And how did he suddenly become the 2nd most powerful man in Israel? « What do Israel’s election results mean? I’ll speak Wed night. in San Diego. Please join us, or watch online.